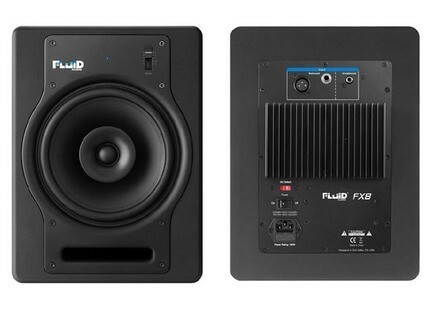 FX 8, Active Monitor from Fluid Audio in the FX series. 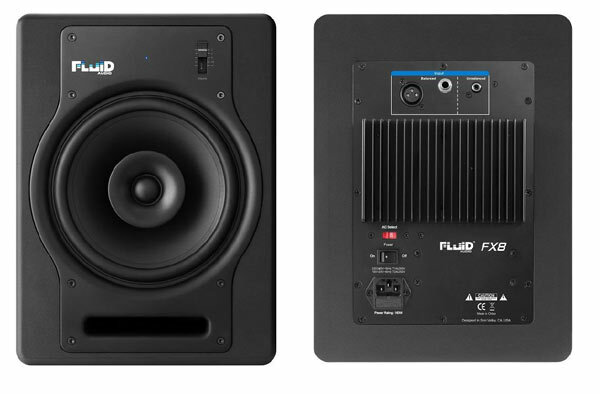 Fluid Audio will launch in April the new FX8 coaxial active monitor, that will be introduced at Musikmesse next week in Frankfurt. The FX8 will be available in April for the suggested street price of 389€ (per pair). More info at www.fluidaudio.net. AwTAC launches a compressor in 500 format New-York based Awesome Transistor Amplifier company announces the release of the Channel Compressor, its third product. [Musikmesse] New Eve Audio monitors Eve Audio will introduce next week at Musikmesse two new active three-way studio monitors, respectively the SC310 and SC312. [Musikmesse] Audient will introduce the ASP880 Audient announced on its website that a new ASP Series model will be introduced next week in Frankfurt.